SAATHI has successfully partnered with APPL Foundation in improving maternal and child care at the tea garden hospitals. 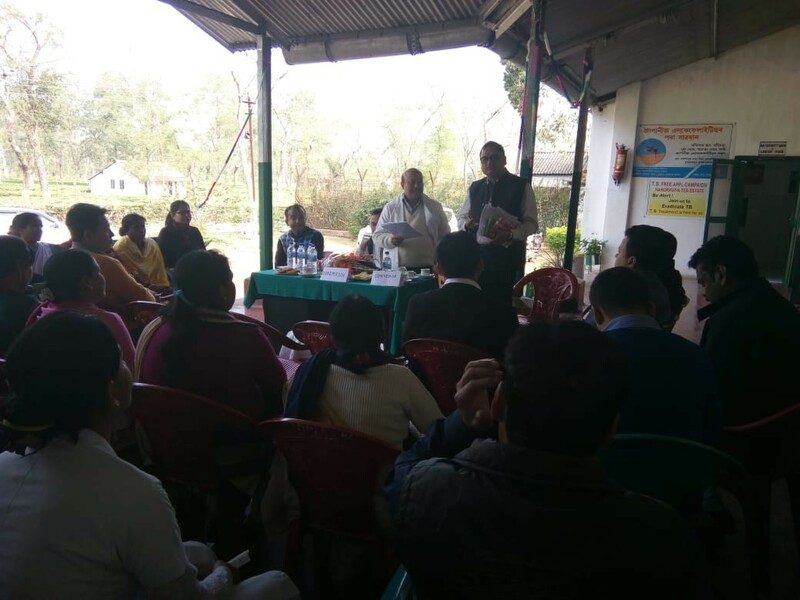 To access the impact of the project Sambhuyan USAID team visited Naharkatia tea garden hospital in December’18. Members of USAID along with SAATHI team observed the labour room and skills practice of staff. They participated in the Hospital Management Committee meeting and community interventions.